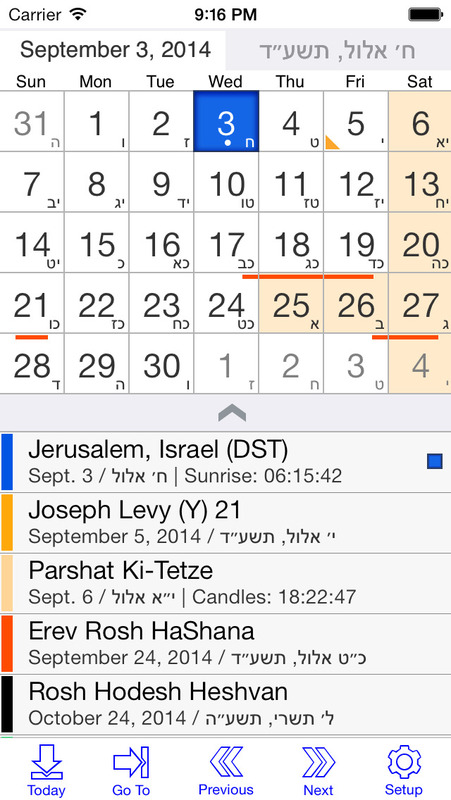 Penticon’s Luach is the most comprehensive Jewish Calendar App for iOS. 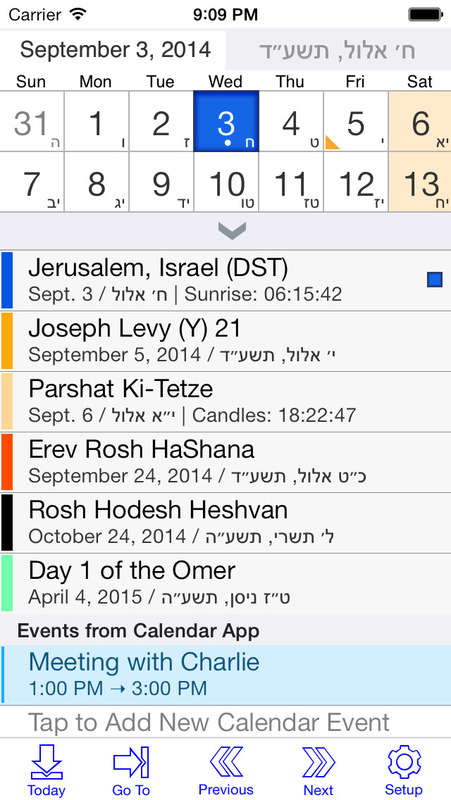 We’ve combined years of experience developing Jewish Calendar software, together with the very latest User Interface technology to make Luach easy to use, with a new modern look and feel. 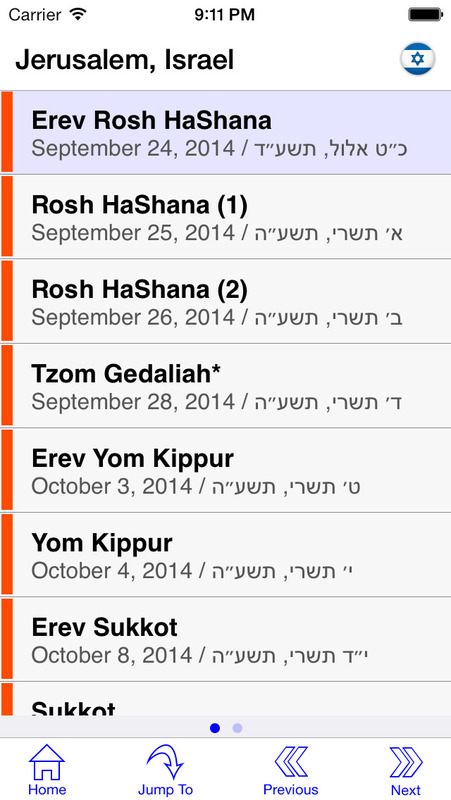 Luach is the ultimate Jewish Calendar App. 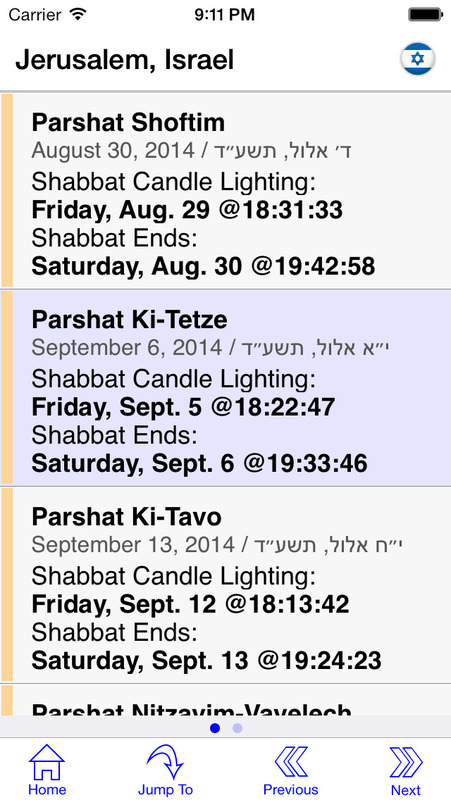 Works for you in any city in the world. 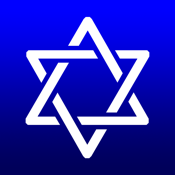 - Fully customizable so that it work the way you want it to, any where at any time.